People travelling to the Pacific should take extra steps to avoid mosquito bites following an outbreak of dengue fever. Outbreaks of mosquito-borne illnesses are common in the tropical and sub-tropical climates in most Pacific Islands, in North Queensland (Australia), Asia (including India), Africa and Central/South America. Dengue fever is spread by the bite of an infected Aedes mosquito and cannot be spread directly from person to person. Dengue outbreaks continue to be reported from the Pacific Islands. The dengue situation is constantly changing in the Pacific as the disease evolves by outbreaks. For more up to date information about countries affected by dengue, please see the information available on the PPHSN website. 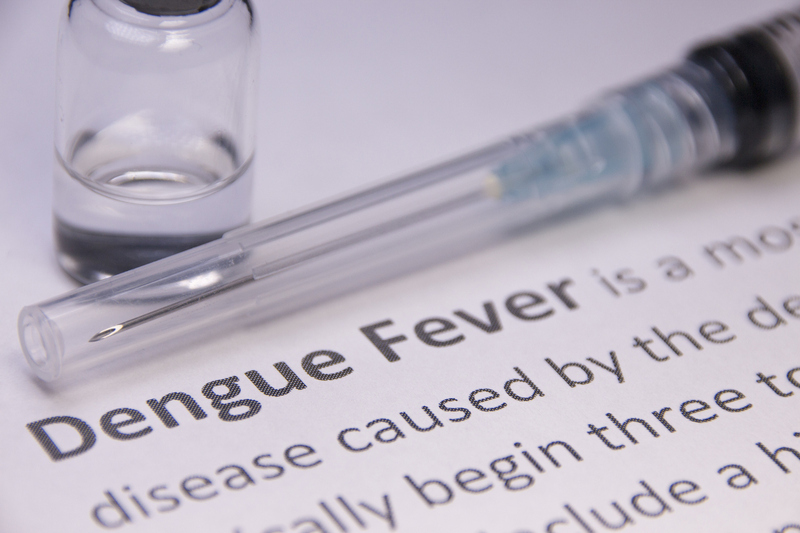 To avoid dengue fever when travelling outside New Zealand in countries where the disease is common, travellers should take precautions to prevent mosquito bites. Stay in places with screens on windows and doors. Turn on the air conditioning if you have it as cool air keeps mosquitoes away. Wear a repellent cream or spray, preferably containing diethyltoluamide (DEET). Repellents containing less than 35 percent DEET are recommended because higher concentrations are no more effective – they just work for longer – and in rare cases they can cause poisoning. Other products containing 20-25 percent picaridin and those containing about 30 percent lemon eucalyptus oil (equating to about 20 percent para-methane-diol (PMD)) are also appropriate to use. Repellents should not be applied to wounds, irritated skin, eyes or mouth. Wear protective clothing such as long-sleeved shirts, long pants and hats. Clothing can be treated with repellent. Dengue symptoms usually include a sudden onset of fever for two to seven days, with an intense headache (especially behind the eyes), muscle and joint pain, fatigue, nausea, vomiting and often a skin rash. In a small proportion of cases (less than five percent), severe dengue may occur, with rapid deterioration two to five days after fever has begun. People with severe dengue require hospitalisation as the disease may be life-threatening. Use paracetamol against fever and pain. Avoid aspirin and ibuprofen as they can increase the risk of bleeding from dengue infection. Click here for more Ministry of Health advice on avoiding mosquito bites while travelling.